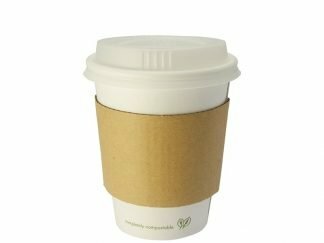 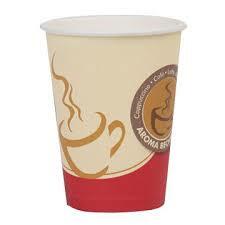 Printed paper cups are a cost effective way to have your logo seen at events or company functions. 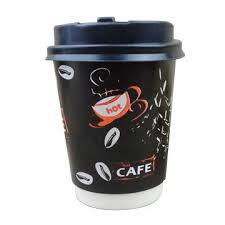 Depending on budget we have single and double walled cups available with up to full colour printing. 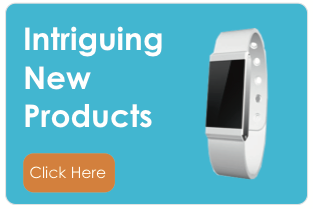 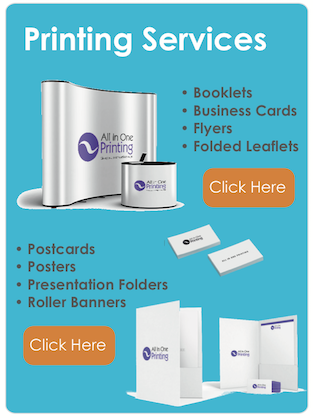 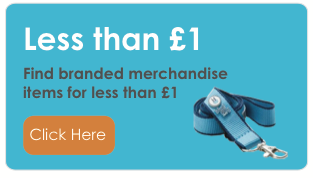 Call the All in One Merchandise team on 01727 223310.